Artificial intelligence (AI) can accurately detect 53 kinds of sight-threatening retinopathy at least as effectively as experts, claims a new study. Researchers at Google DeepMind (London, United Kingdom), Moorfields Eye Hospital (London, United Kingdom), and University College London (UCL, United Kingdom), first trained a deep learning AI algorithm to spot ten different features of eye disease, based on 14,884 three-dimensional (3D), high-definition optical coherence tomography (OCT) retinal scans. The researchers then gathered another 997 scans and asked DeepMind and eight consultant ophthalmologists and specialist optometrists to recommend urgent referral, semi-urgent referral, routine referral, or observation for each scan. Image: Google DeepMind is exploring new frontiers in medical diagnostics (Photo courtesy of Google). In the most crucial category, urgent referral, DeepMind matched the two top retina specialists and had a significantly higher performance rate than the other two specialists and all four optometrists. No cases of urgent referral were missed by the system. When all referral types were taken into consideration, computer error rate was 5.5%, comparable to the error rate for the two best retina specialists (6.7% and 6.8%) and significantly better than the other six experts. 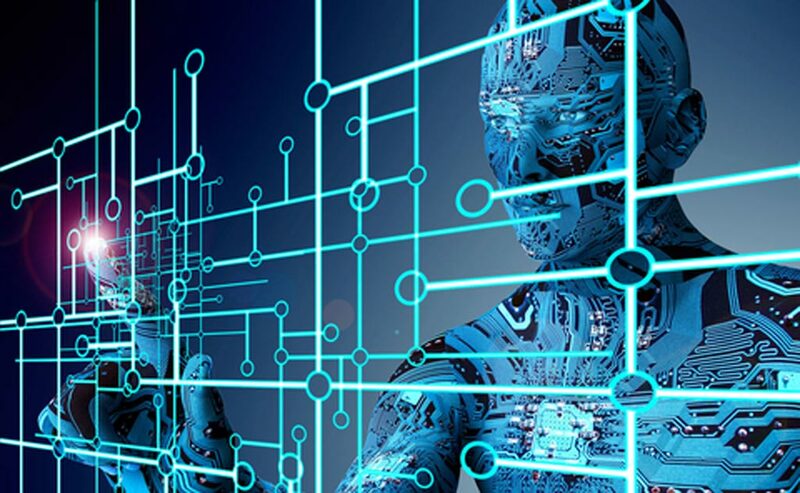 When the clinicians had access to the OCT scans, fundus images, and patient summary notes, five had similar accuracy to the AI system, whereas the system still outperformed the other three. The study was published on August 13, 2018, in Nature Medicine. 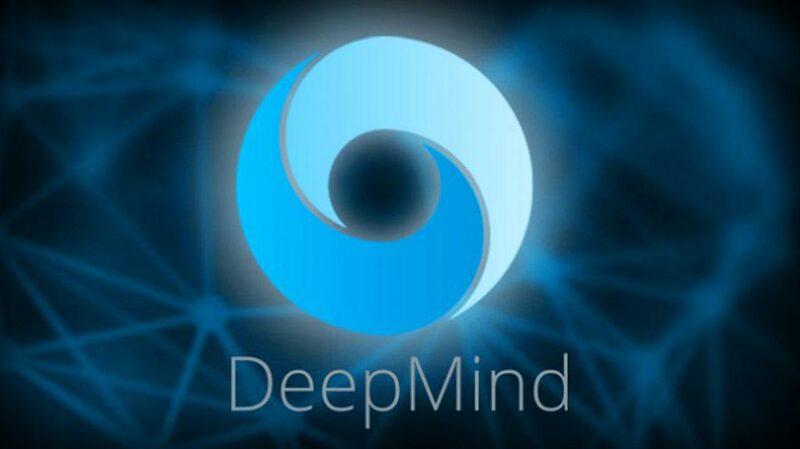 DeepMind is a British artificial intelligence company founded in September 2010 which created a neural network that learns how to play video games in a fashion similar to that of humans, as well as a neural network that may be able to access an external memory like a conventional Turing machine, resulting in a computer that mimics the short-term memory of the human brain; it was acquired by Google in 2014.